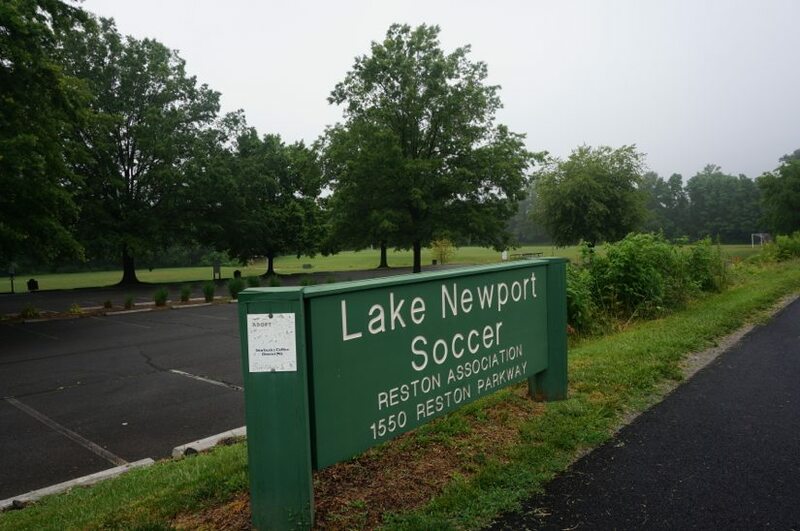 Reston Soccer Association and Reston Association are holding a community input meeting tonight from 7-9 p.m. “with residents from clusters adjacent to the Lake Newport Soccer Fields to discuss their potential concerns regarding RSA’s proposed enhancements to the field.” The meeting will be at RA’s headquarters (12001 Sunrise Valley Drive). The upgrades would involve the installation of artificial turf fields, LED lighting and a clubhouse building. All would be paid for by Reston Soccer. Earlier Wednesday, women’s professional soccer team the Washington Spirit announced they would be partnering with Reston Soccer to bring a U.S. Girls’ Development Academy to Reston later this year. Robert Anguizola, Reston Soccer president, said the project and the academy are not directly related, as Reston Soccer also plays at a number of other facilities in Reston. However, he said, improvements to Lake Newport’s fields would be beneficial from multiple standpoints. Not everyone is happy about the development, though. Eric McErlain, president of Bayfield Station, one of the clusters in question, says he is a soccer fan. However, he adds, he was irked by the fact that very few people in his community were even aware of the meeting or the proposal as a whole. McErlain said he and other residents of the area — which also includes Arbor Glen and Concord Green clusters — have been trying to spread the word about tonight’s meeting. Anguizola has previously estimated the improvements will add 191 extra field hours during the season and 550 during what is now the offseason. McErlain said he is worried about what that will mean for the neighborhood. Reston Association and Reston Soccer are separate and independent entities. The Reston Association board set a timeline in October on discussion about the project, including public hearings in the early part of this year. Tonight’s meeting is the “first in a series” on the matter, said Mike Leone, RA’s communications director. Should the board allow the project to move forward, a member referendum would take place. Anguizola said continued discussions with the community, starting with tonight’s meeting, will help determine the future of the project.